Wedding Dreams Do Come True! We are here for you, our goal is to meet your wishes and do as little or as much as you desire. The dream catcher is for the soon to be Mr. and Mrs. who have a majority of their wedding details already secured. We are here to take that dream and make it real. We will assist with developing a ceremony and rehearsal timeline, make sure all vendors are in order, rehearsal run- thru, added advice on vendors, and a full day of coordinating. Meetings, unlimited emails, and phone calls will also be incorporated into the months leading up to the big day. 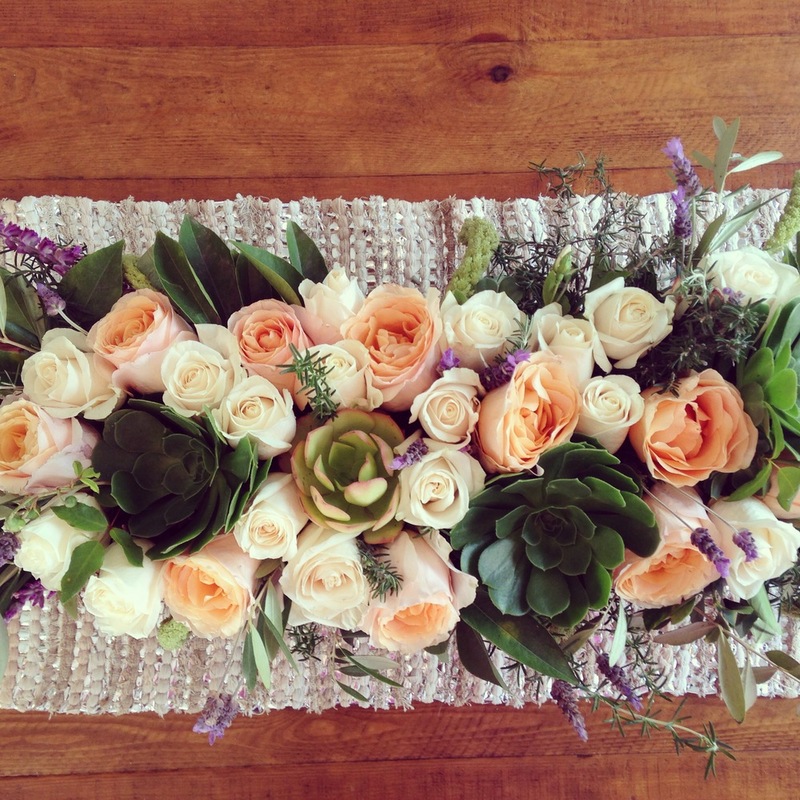 The dream weaver designs flower arrangements that are unique and personalized. Everything from ceremony, cocktail and reception décor as well as yours and your bridal parties bouquets and boutonnières. Pricing does fluctuate depending on the amount and type of flowers you desire during each season. The dream team includes both the day of coordinating and all of your floral designs. This package is our most popular. We work together which eliminates any added assistant or intern. This is a great package for those that may have a two-location wedding, because added assistance is mandatory. This package is for all of life’s events that happen throughout the year. We are more than happy to coordinate and create floral designs for birthday parties, graduations, baby showers, bridal showers, dinner parties or any other special event you may dream.